Patrick Muncey opened The Fouled Anchor late last year with the intention of sharing some of his favorite handcrafted, small batch goods - products made with passion and care, like this overnight bag by Bros. Leather. This hand shaped Whisler Civilian Longabaugh hat is another quality pick by Patrick, who offers a bevy of lifestyle products for the modern man. If you're in Johnson City anytime soon, it's certainly worth the stop. 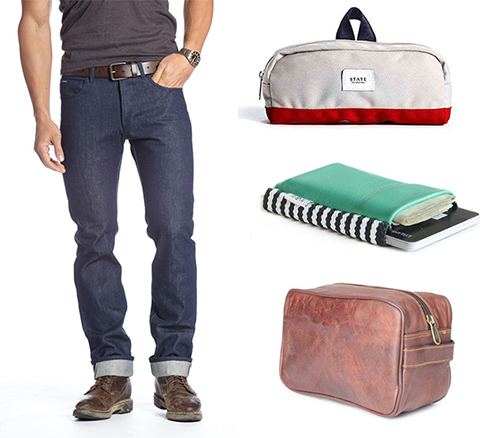 For the rest of us, peruse the online shop for a look at Patrick's hand selected manly favorites.